My dress is stunning! I can not thank you enough for all of your effort! I always like the knee-length dress and i think this dress is my favourite one.It is amazing! I am so happy. 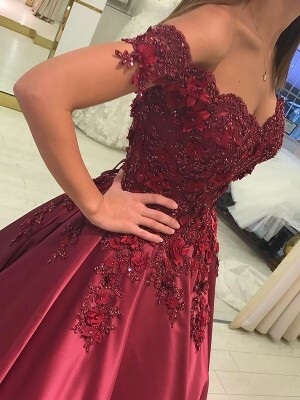 I am so excited that the dress really fits me well. 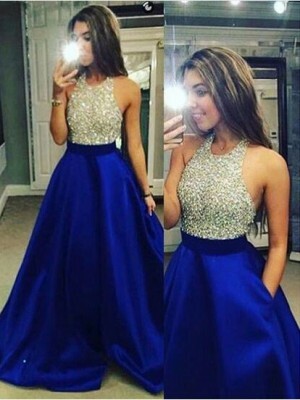 This is my first time shopping on your website and i really appreciate that you have presented me a wonderful dress. Todo bien salvo que el envío no llegó a mi domicilio. Tuve varias horas para poder retirar el envío y un costo de Aduana de importación muy elevado que desconocía (comenzó en 2014) y que no hace conveniente la compra.